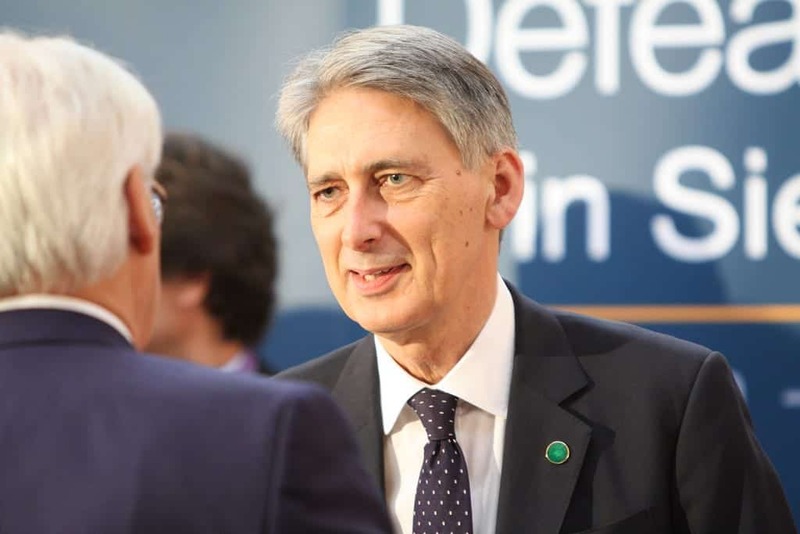 MPs have expressed disappointment that the Foreign secretary Philip Hammond concluded that Saudi Arabia has not breached humanitarian law in Yemen. The select committee said it appears to show an “anything goes” attitude to how Saudi Arabia conducts itself. The International Development Select Committee rebukes Hammond, who made the decision even though a UN report and various charities presented evidence to the contrary. The committee, which is majority Tory, said the inquiry in to Saudi Arabia’s campaign in Yemen, was inadequate and requested an independent inquiry. In the report it stated: “It is deeply disappointing that the UK government does not accept that breaches of international humanitarian law have taken place in Yemen. Shockingly, Conservative MPs on the committee rejected a call for Britain to stop selling arms to the Saudi’s, which is a highly profitable trade agreement, pending clear evidence that air campaign’s were targeting Yemini civilains. Saudi Arabia entered the Yemeni civil war in March 2015 at the head of a coalition supporting the government against Shia Houthi rebels and forces loyal to the deposed president Ali Abdullah Saleh. About 6,400 people, half of them civilians, were killed in the first year of the Saudi intervention, according to World Health Organization figures, and 2.5 million were displaced. “Due to the absence of an independent inquiry, and the failure of the Saudi government, acknowledged by the Foreign Office, to publish its findings of its inquiry, it is time [for] the foreign secretary to publish details of what UK government officials have found about the Saudi bombing campaign.